Ready to take care of YOURSELF? 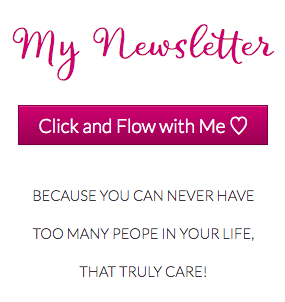 Are you sick of feeling burnt out, exhausted and leaving work stressed and anxious. Are you wanting to feel calmer, energised and physically well? I would like to help you improve your energy and vitality so that you can keep providing the quality care to the ones that need you most. 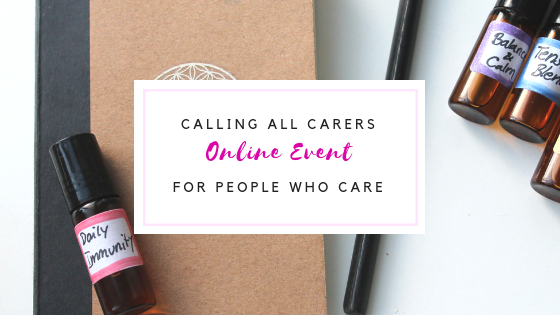 I’d love for you to be a part of the “Caring for Carers” event and learn how using these essential oils daily can support your physical, mental and emotional wellbeing. As a healer it is most important for me to take care of myself. This includes drinking lots of water, energetic protection, grounding, taking high quality supplements, essential oils and spending time alone/in nature. As I am growing as a healer and coach, more self-care is needed. I know this is true for you as well – for you, who is a parent, a caretaker, a teacher, a healer, a therapist… someone, who cares. 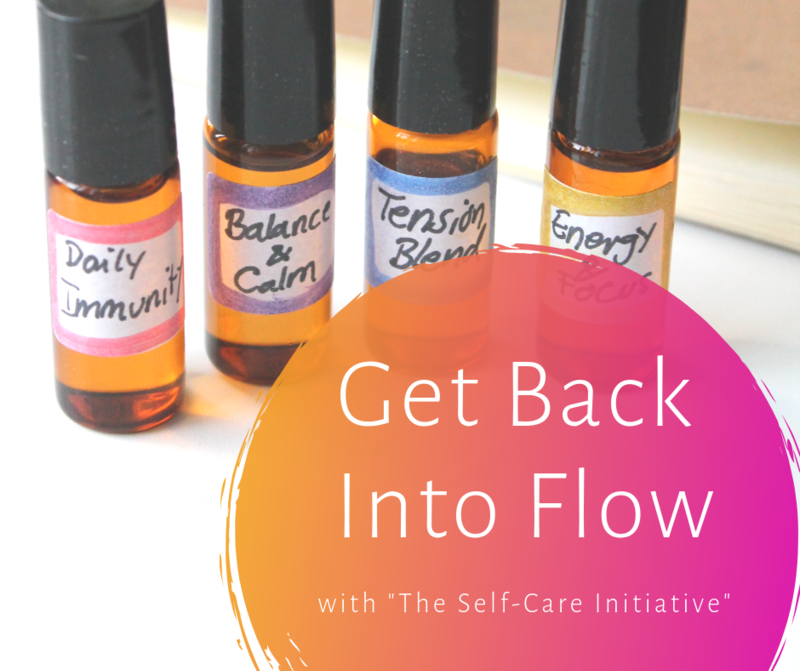 That’s why I am happy to be able to give you the opportunity to “upgrade” your self-care with essential oils through the Self-Care for Carers Initiative. I am looking for some wonderful carers who would enjoy receiving a Carers Pack of roller balls to support them for two weeks. They’ll also receive education on how to use the oils each day and other self-care practices. What do you need right now to get back into soul-alignment? ❤️Help with setting stronger boundaries and being able to say “No” so that you can pursue your dreams? Help with releasing all the stress that you are holding in your body / tension in your neck and back? Help with getting out of this brain fog and with setting free some extra energy for the next aligned action step? Help with relaxing after a long day and coming back to your center after being “out there” for a while? >> Click here to pay 4,50 Euro for the postage. Afterwards I will send out the 4 essential oil rollers and some goodies and invite you to the private event FB group. I so look forward to send you some oily love! Hello. 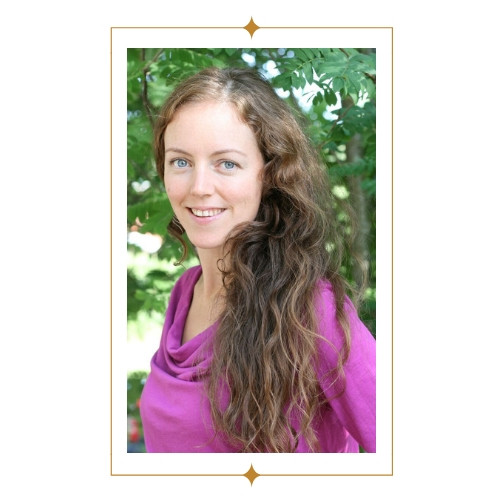 I am Susanne, an essential oil & flower fairy soul and I love to inspire women to live a beautiful and heart-centerd life that is aligned to their souls. My favourite tools are essential oils from doTERRA and Bach Flowers - potent and pure plant medicine. Are you curious how they can be of help for you? More about me. 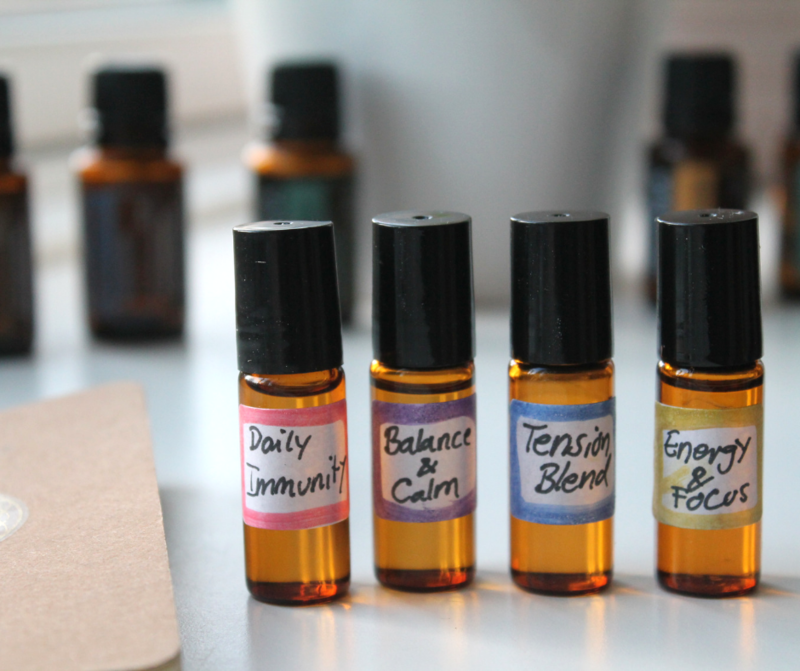 Are essential oils the cure for everything? What’s in my Self-Care Basket?